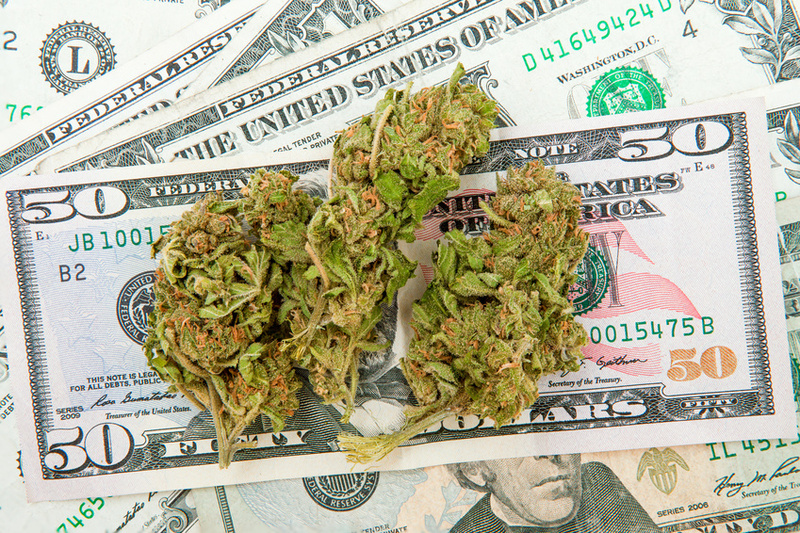 Everyone knows that the legalized marijuana business is a moneymaker. However, marijuana is still illegal in the federal government’s eyes, and they can make the moneymaking ability difficult. Even though three states have legalized recreational marijuana, and others have legalized medical marijuana, state law is often trumped by federal law. While the House of Representatives recently renewed a law that protect legalized medical marijuana merchants from searches, seizures, and overall harassment from the feds (and DEA), but this leaves out one important issue: the banking issue. 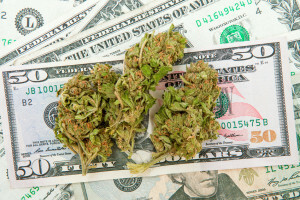 The federal government regulates the banks, which may lead merchants to believe that banks should not be allowed to accept funds from legalized marijuana merchants. However, the feds and banks are sending mixed signals. The biggest new line of business for America’s biggest banks is, in fact, the legalized marijuana industry. While many believe the industry to be cash-based, and in certain aspects, it is, many choose to find marijuana payment solutions, such as the options offered by MMA. This helps keep your accounts safe from fraud. For instance, if a fraudulent charge hits, your processor and bank can help figure it out. If you are a “cash only” business and are dealt fraudulent bills, there is nothing you can do about it. “Cash only” businesses are also risky, as they are often targets of robbery. Banks are now required by the feds to file “suspicious activity reports” on each customer. While intrusive, this can help keep businesses safe, and categorized better. Typically, marijuana payment solutions and their clients are considered “high risk” to the banking industry. This new system can help keep customers, merchants, and the entire industry safe and in check. However, while this idea is floating around, many big banks are not biting yet. They find that the risk is too big, especially due to the fed’s ability to override any state laws regarding the legalization of marijuana in any form. The best thing for all legalized marijuana merchants is to make sure that their marijuana processing solution is educated and up-to-date with all information and changes regarding the industry. This entry was posted in Marijuana Industry and tagged Marijuana Banking, Marijuana Industry, Marijuana Payment Solutions, Payment Processing for Marijuana Busienss by admin. Bookmark the permalink.